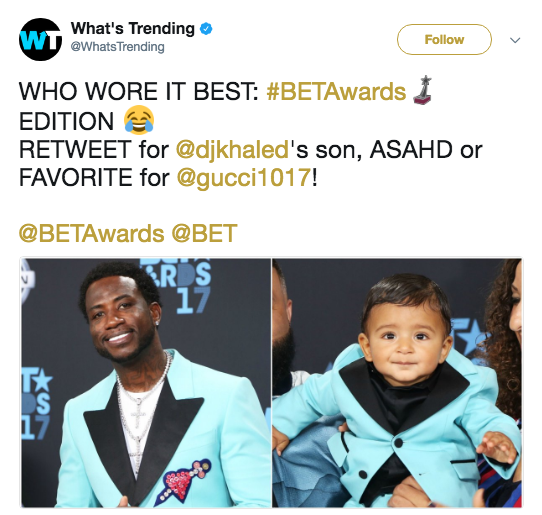 The 10 funniest BET Awards 2017 memes are provided in this article. 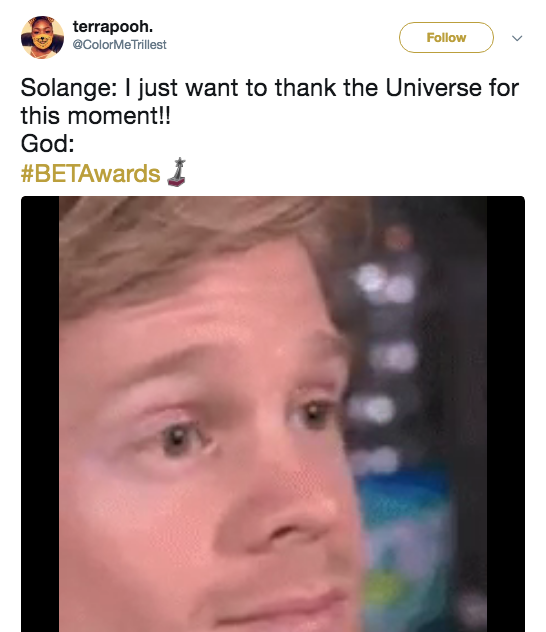 The award show featured some unforgettable moments and Twitter’s reaction was hilarious. 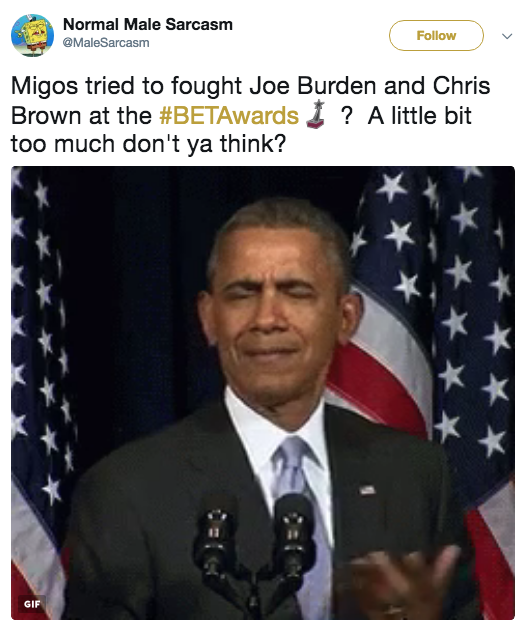 Migos almost got into a fight with Joe Budden and Chris Brown. 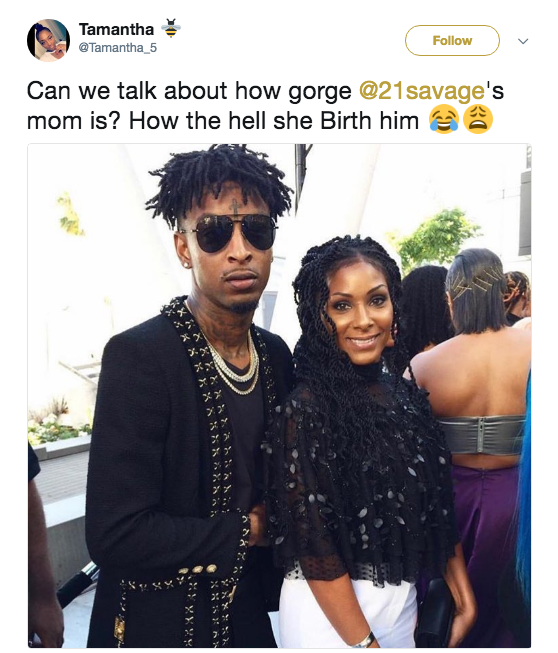 21 Savage’s mom broke the Internet while Remy Ma broke Nicki Minaj’s record. 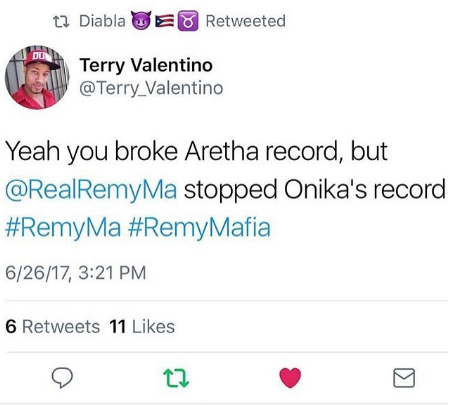 Remy Ma’s “shETHER” was a classic but Nicki Minaj fans are mad that Remy won the BET Award for Best Female Artist. It’s easy to take Nicki’s hard work for granted but this could be exactly what she needs. Expect her next album to be a classic. 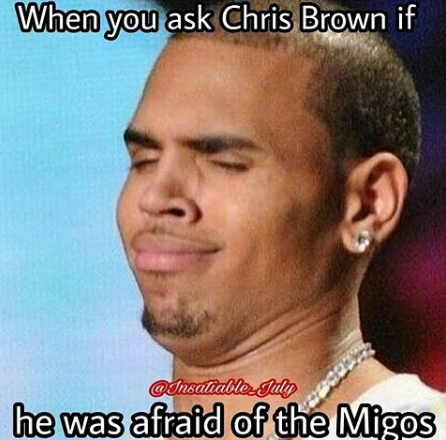 Will Chris Brown and Quavo have a boxing match? 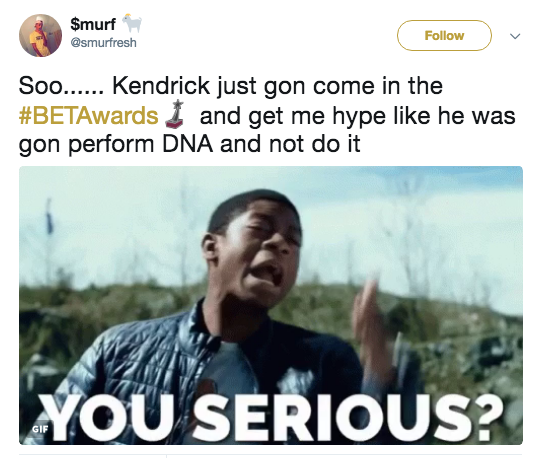 Kendrick Lamar should have performed “DNA”! 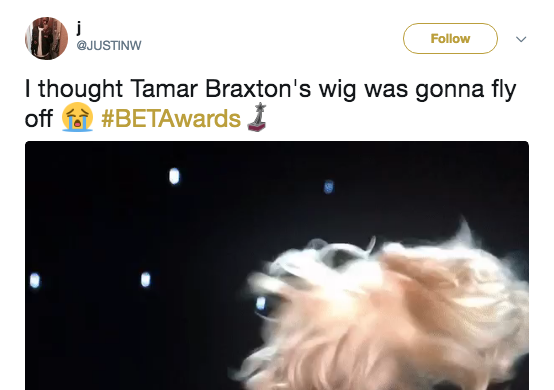 Tamar Braxton’s wig left me speechless. I’m so glad it didn’t fly off! 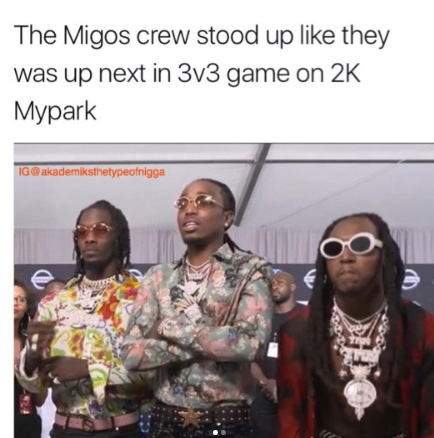 Migos did the most at the BET Awards. It’s early in their careers and they’re messing up millions. No major company will want to do business with them if they keep starting drama. 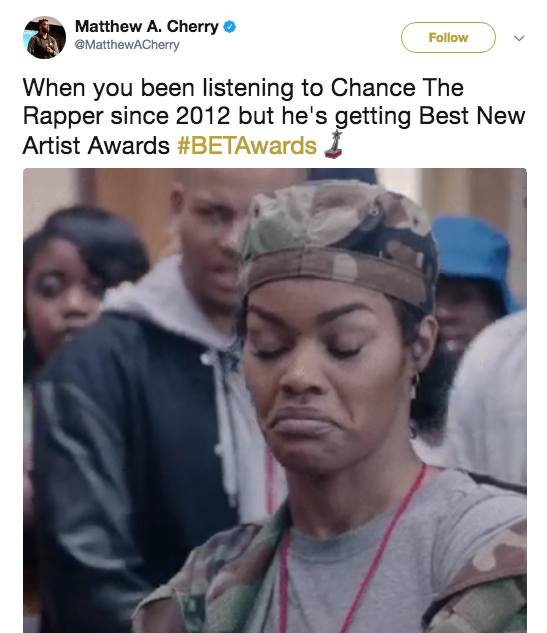 Which BET Awards 2017 meme do you think is the funniest? Share your thoughts in the comment section below.